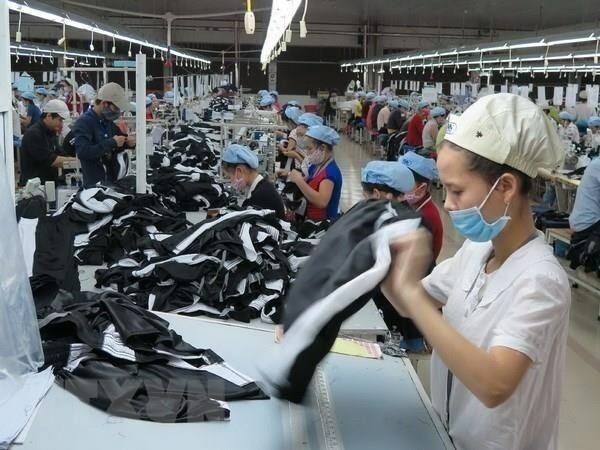 Tel Aviv (VNA) – Two-way trade between Vietnam and Israel hit 131.29 million USD in the first two months of 2019, with Vietnam enjoying a trade surplus worth 77.47 million USD. According to Vietnamese Trade Counsellor in Israel Le Thai Hoa, Vietnam earned 54.51 million USD from exports to Israel in February alone, raising Vietnam’s export revenue to the Middle East market to 104.38 million USD. Vietnam’s main exports to Israel include mobile phones and components, aquatic products, cashew nuts, footwear, garment-textile and coffee. Notably, Vietnamese rice has entered the market and holds great potential to meet demands of Asian workers and people living in Israel. Meanwhile, Vietnam’s imports from Israel hit 13.32 million USD in February, bringing the figure in the first two months to 26.91 million USD, with major products fertiliser, machines and farm produce. Israel is currently among Vietnam’s top partners in the Middle East in terms of economic and science-technology cooperation. In 2018, the two countries held various activities to commemorate the 25th founding anniversary of diplomatic ties. Two-way trade surpassed 1.2 billion USD last year as many of Vietnam’s staples gained footholds in the Israeli market.